1. Pick up noodles with your chopsticks. I recommend the amount you can eat in one bite. 2. Dip into soup. And eat noodles. 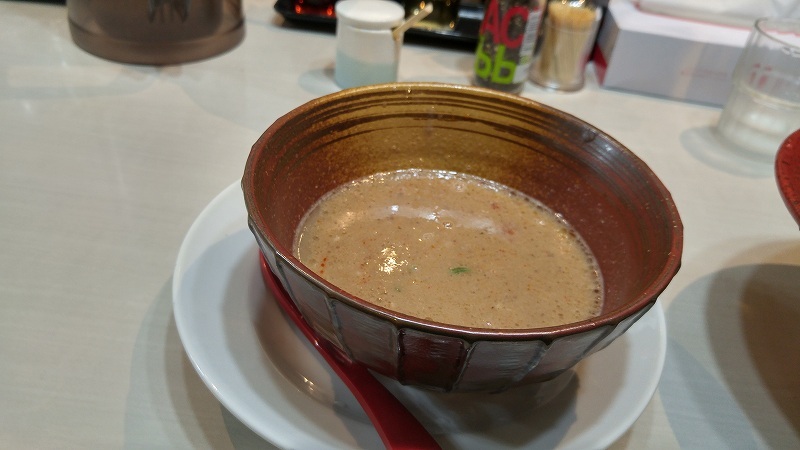 You may eat ingredients and drink soup in the soup bowl. 3. Repeat 1 and 2 until you eat all noodles in the bowl. 4. Put Wari-soup into leftover soup. The Wari-soup is to make original soup served with noodles thinner. Because original soup is made for dipping noodles, and it is so thick that it might be more delicious if it is diluted when you drink. When you need Wari-soup, you ask a shop staff for Wari-soup to be served, saying like”Wari-soup ku-da-sa-i ”. (This phrase indicates ”Wari soup please”). In addition, It would be easily understood by staffs if you point to the leftover soup bowl with your fingers when you say it. Depending on shops, Wari-soup is always on the table for free. In this case, you may put Wari-soup into original soup. Please be care that in Japan, water is served free of charge, and pots for water and pots for Wari-soup are confusing. Therefore I recommend your saying, ”Wari-soup ku-da-sa-i ” to staffs. Please feel free to post a comment if you have any inquiry or requests. 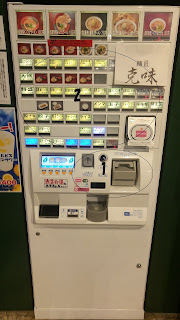 Many tsukemen shops use ticket vending machines. When you eat any Tsukemens, you should buy a ticket first . 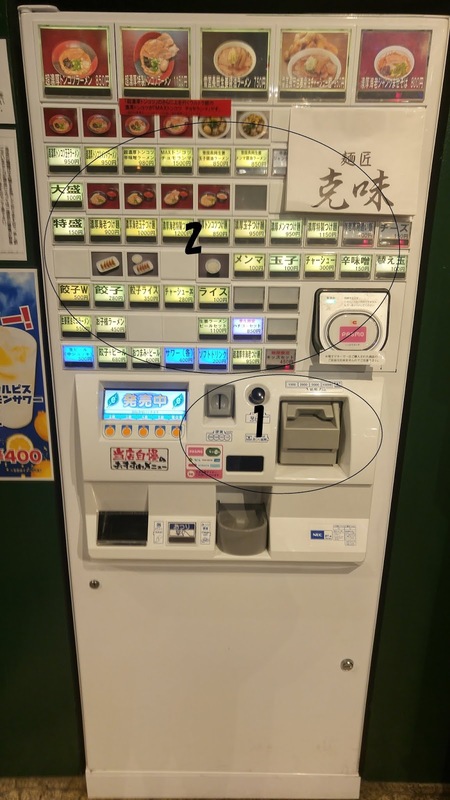 I would like to introduce how to buy a ticket at this vending machine. Insert bills or coins. 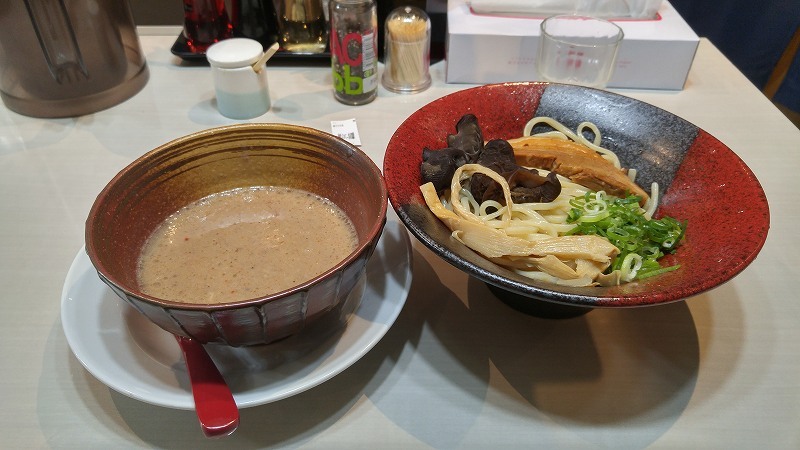 You can use cash only in almost all tsukemen shop. Please be careful that you could NOT use any credit cards. Push the button for your desired meal. Common expressions used on buttons are below. 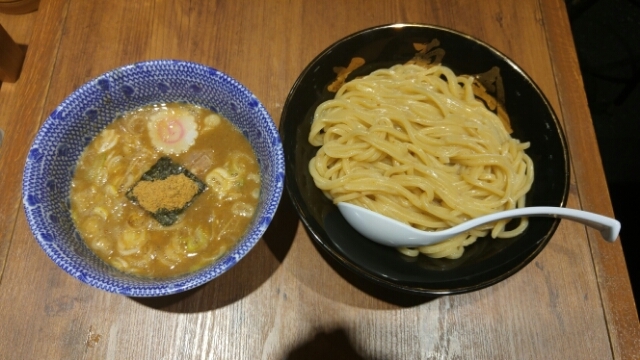 Tsuke-men is one kind of Ramen. 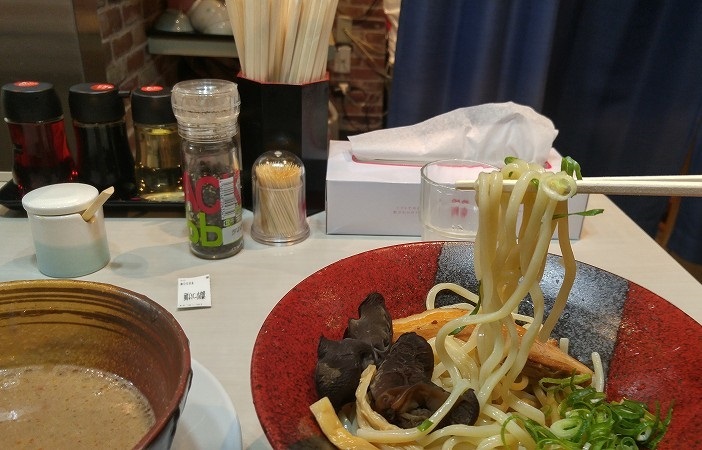 Ramen has already been known all over the world. 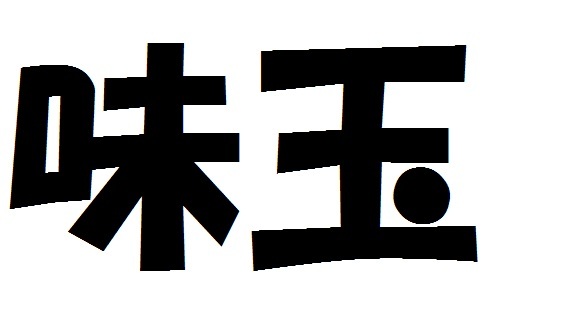 And it is said to have its origin in both Japan and China. 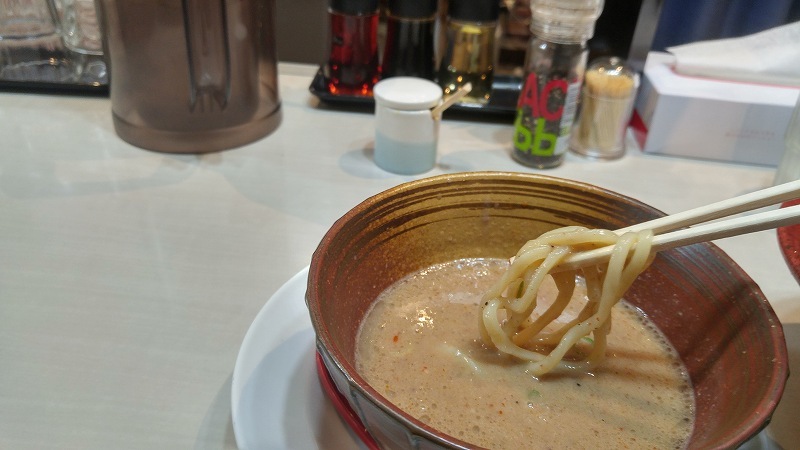 However, Tsukemen has its origin only in Japan. Although it is so popular in Japan, few people know its splendor, how good it is. 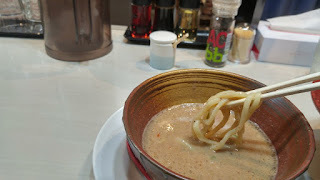 The Aim of this blog is to let you guys know what Tsukemen is.